Why is it that so many people suspect that American Agriculture has been on the wrong track? 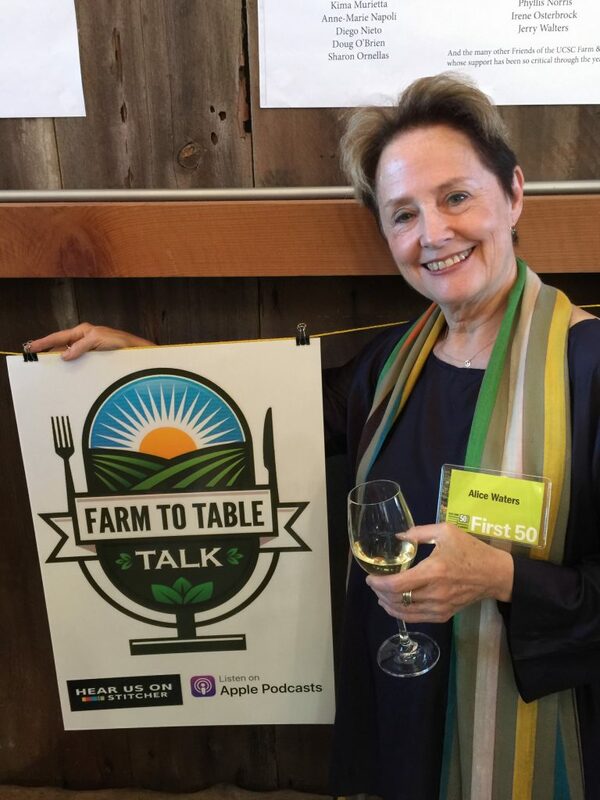 And perhaps a more important question is why so many people increasingly believe that change is beginning, pointing American Agriculture and our entire food system in a better direction. 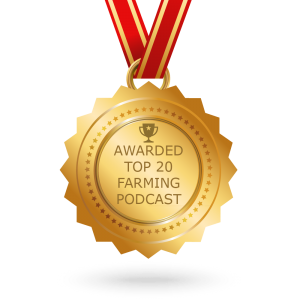 Well some credit should go to our guest on Farm To Table Talk, John Ikerd. 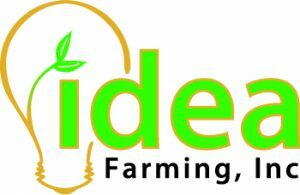 John was raised on a farm and spent half of his career working in support of ever larger scale agriculture, “industrialization”. 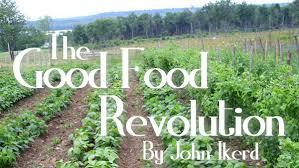 Then he awakened to the idea that he had been totally wrong and did a U turn, dedicating his time and effort to promoting more sustainable food systems. He’s written books, blogs and given speeches spreading the word of his vision for a better way forward. 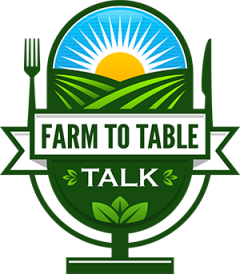 Farm To Table Talk asks John why when he came to a fork in the road, he took the road to Sustainability. He is finding and helping people on similar journeys all over. Geography, climate and circumstances vary greatly but they hold passionate beliefs in common. We call it a ‘movement’ but it’s also a revolution for change to sustain us.